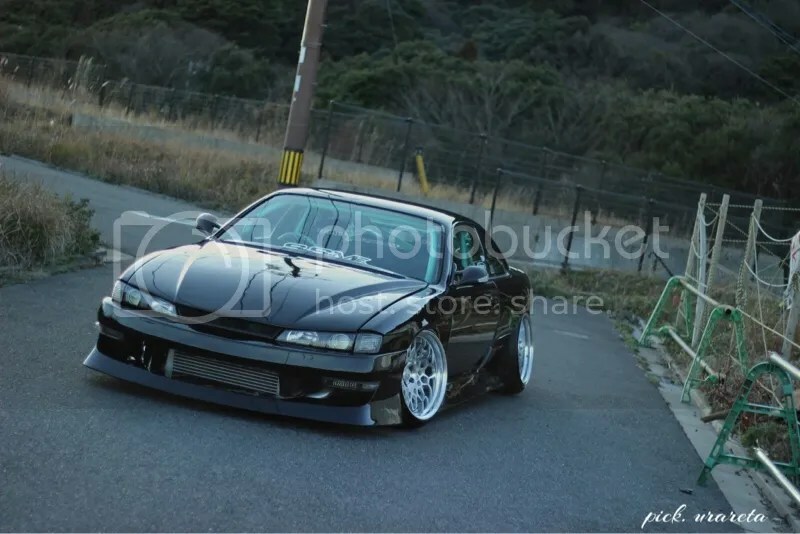 Cleaner Than A New Car: A Pristine JDM S14 – MoMoHitsTheSpot! 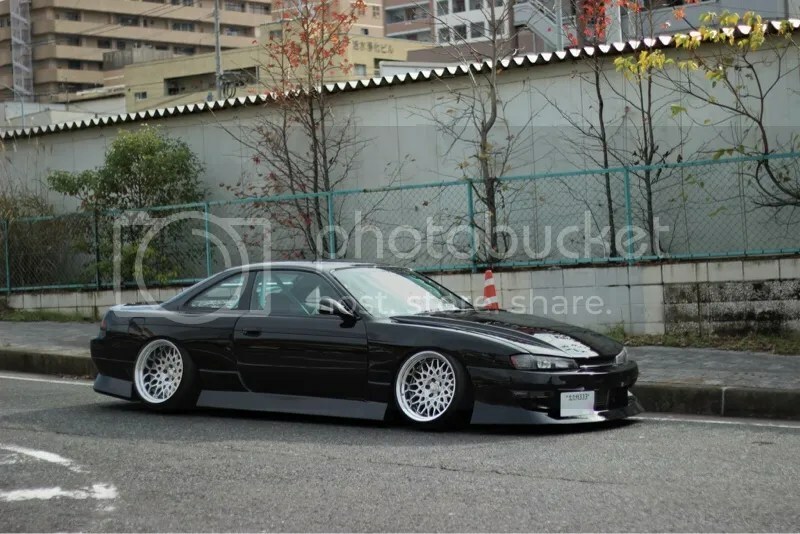 The words “pristine” and “240SX” usually never go hand in hand, that is, unless it’s this JDM S14. 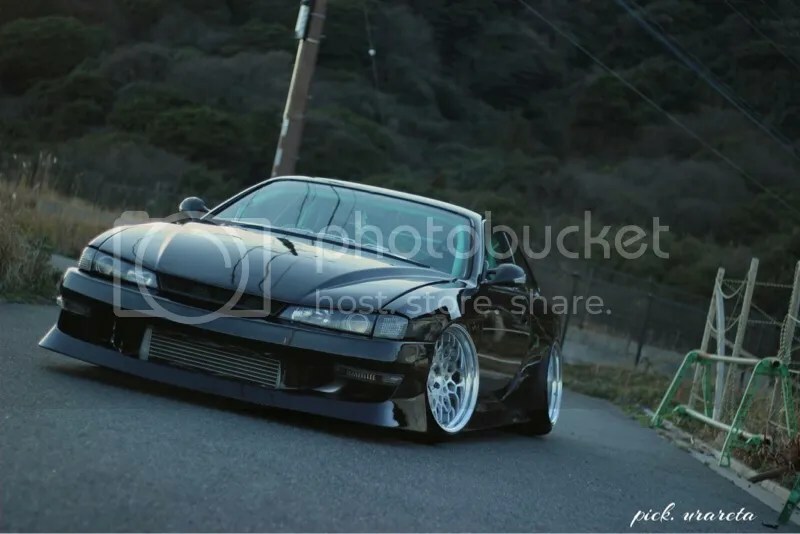 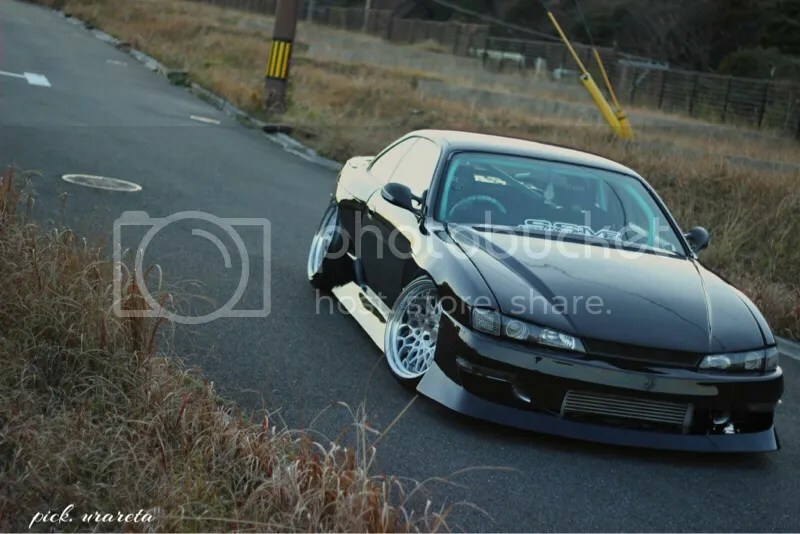 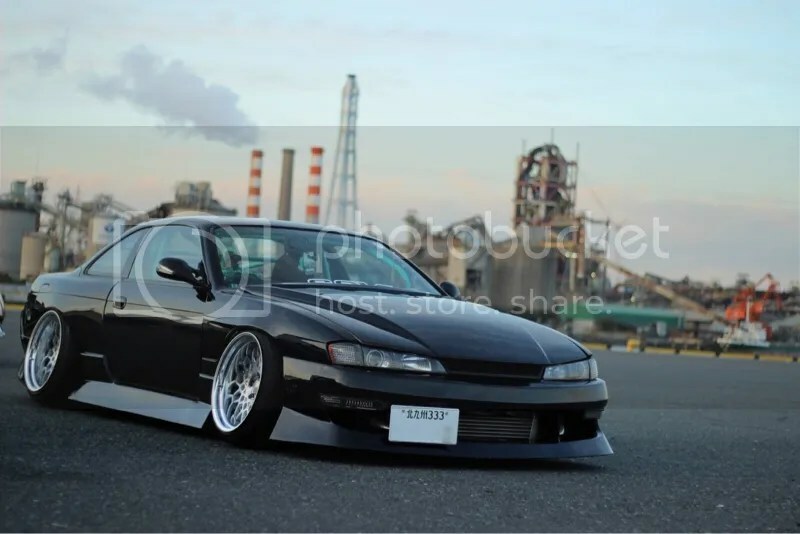 Rocking a mixture of BN Sports wide fenders and URAS bumpers, this S14 is as pristine as it gets. 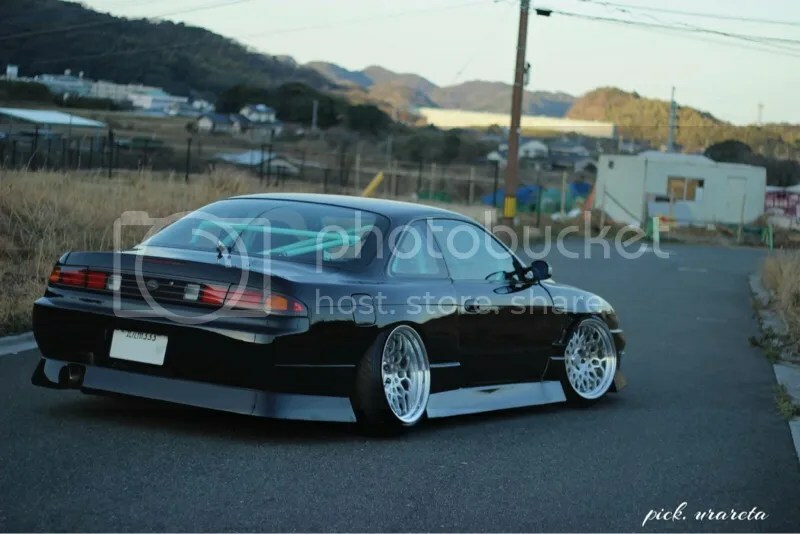 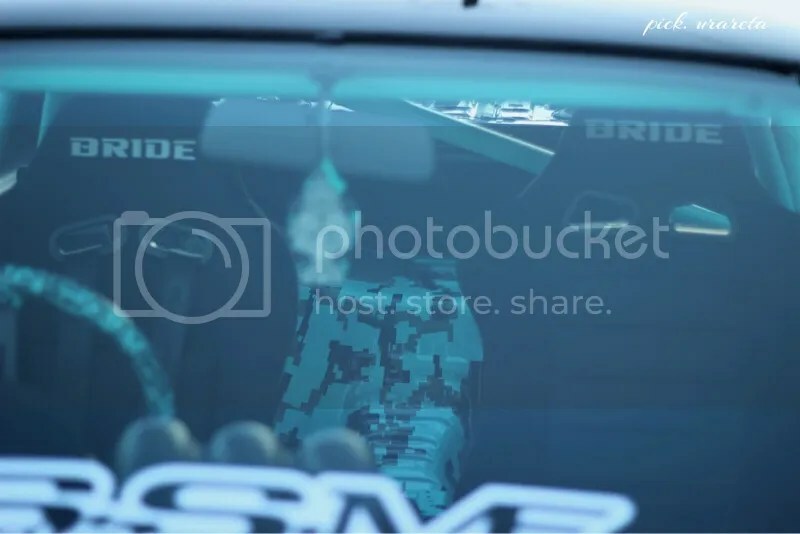 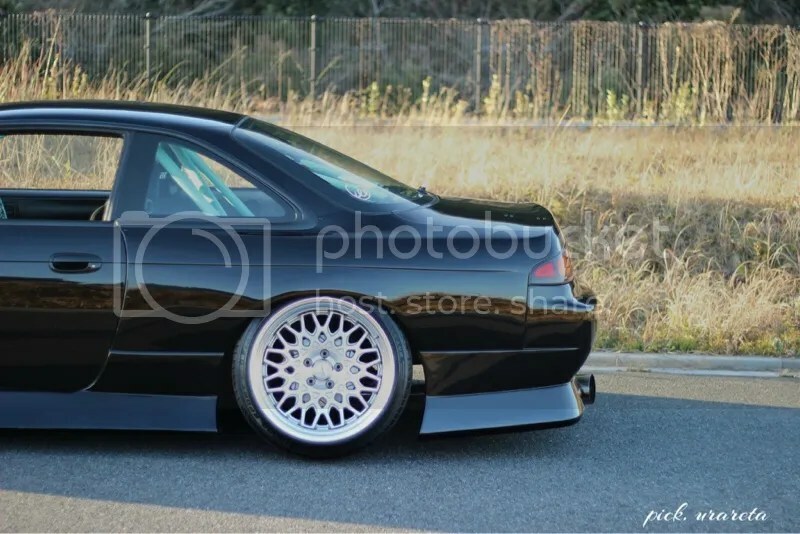 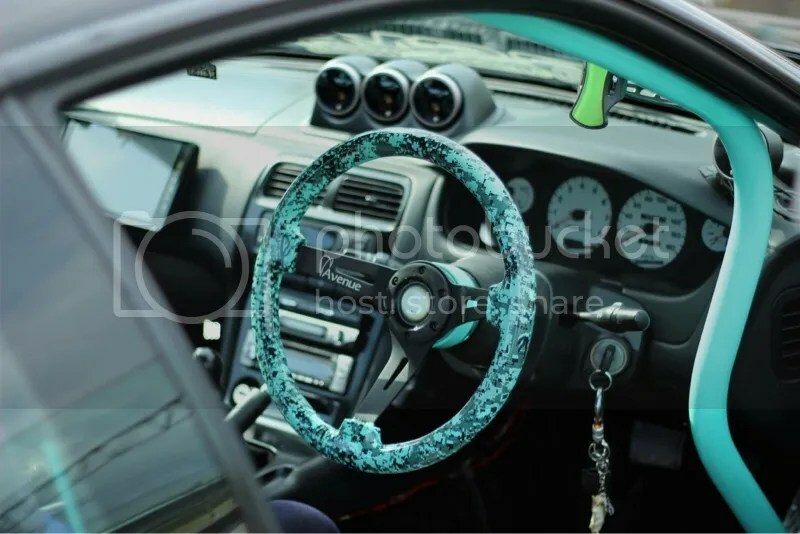 Other notable parts around the car includes those gorgeous Work Seeker CX wheels, Bride driver/passenger seats, fully gutted and caged interior, and a set of HKS Hipermax coilovers to keep the car planted.